Greatwood Offers Outstanding Amenities and More! 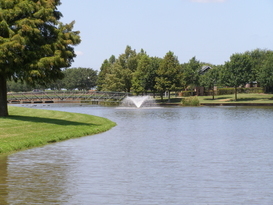 One of the only naturally wooded communities in Sugar Land, Greatwood is home to more than 3,000 households. With new homes available from the $130,000's to more than $1 million and more than a dozen builders to choose from, Greatwood has become a highly sought-after neighborhood in the greater Southwest Houston area. 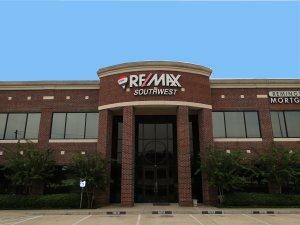 It is, truly, one of the most desirable communities in all of Sugar Land. Residents of Greatwood cite its elegant feel and small-town charm as one of the reasons for making it their home. Major amenities offered include a championship, daily fee golf course, more than 32 acres of lakes, a trail system that winds its way throughout the community, two recreation complexes with swimming and tennis, and playgrounds. There is also a four-acre nature park within Greatwood that provides residents with a place to relax, explore and learn.